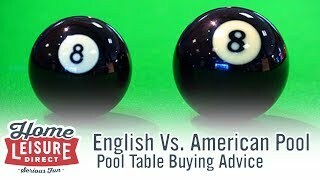 What's the Difference Between A Pool Table and a Pool Dining Table? If you have browsed our pool table ranges to any extent, no doubt you will have come across at least one of our various ‘pool dining tables’, but what exactly is a pool dining table, and what makes it different from a regular pool table, and what style of table should you choose? Pool Dining tables have recently taken the market by storm, with their ability to have dual uses with the addition of special tops to lay over the table’s cushion rail to transform the table into a beautiful dining table. It’s definitely an attractive option that has really taken off in recent years. 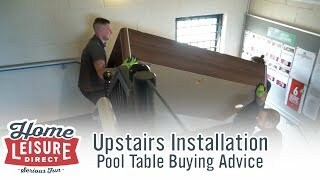 What is a Pool Dining Table? 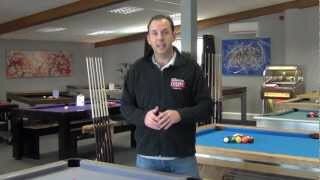 If you’re thinking of buying a pool table, one problem you may have thought about (unless you have your own dedicated games room or playing space) is whether you actually have space. 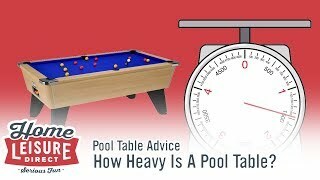 It may even be a concern of ‘how much use will I get from a pool table?’ or even a point of contention between family members, where one may insist that there’s simply no space to put a proper pool table that may not get played on that often. 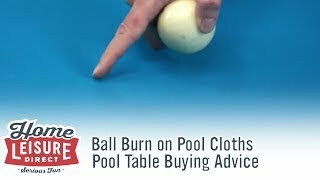 Pool Dining Tables are an ideal solution to this. Through the use multiple (often interlocking) pieces that sit over the playing surface itself (though there are other tables that have used more innovative methods), a pool table can be transformed in a matter of moments into a very attractive dining table. This dual use makes the pool dining table especially popular with families or households with less space to work with, as one table effectively caters to two purposes. Seen below is our Etrusco P40 that shows the concept with a set of clear dining tops rested over the playing surface. 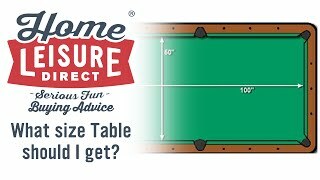 A very common concern that our customers have is what the difference in play may be like between a regular table and a pool dining table. The common fear is that some kind of compromise has to be reached in order for the table to have dual uses. In actuality though, there is no difference between the two tables as far as gameplay is concerned. This is due to both sorts of tables sharing many different components. 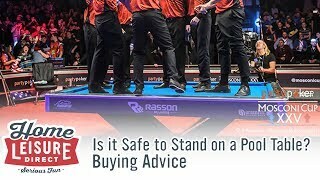 The slate, the cloth, the cushions and the pockets are exactly the same, meaning that the standard of your game is never at risk. 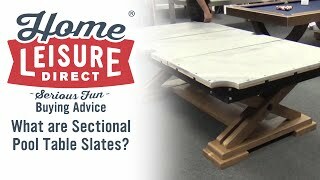 Assuming you’re buying a table which has some form of ball return installed, you will find that because pool dining tables and traditional pool tables are built for primarily different applications, regular pool tables often being used in commercial, profit driven environments whilst Pool Diners are most often enjoyed in the comfort of the home. As a result, their internal ball return structure is similar, but very different at the same time. Here’s the basic differences between the two types. 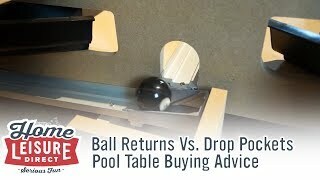 Depending on whether a pool table is coin operated or not, the ball return can take on a few different approaches. Regardless, ball returns primarily feature a long and sloped track running through the centre of the table that potted balls roll down. Eventually, the balls are then collected in a system that then diverts the balls to either the ball collection point (if the table is free play) or the coin mechanism (if the table is coin operated). 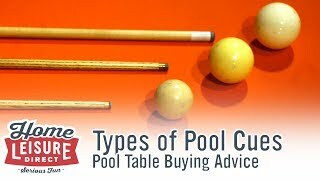 There is often a cue ball separator on these tables, that is able to send the cue ball to the table’s baulk end. 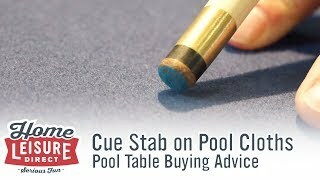 Removing the slate from a pool dining table will produce a view very similar to that of regular pool table. The same long central ball return channel is present, but at a much more shallow angle. This shallow angle is due to a pool dining table’s much thinner cabinet design (which allows for use as a dining table). This means that balls do take slightly longer to reach the ball return, but not by a lot. You will also notice no cue ball separator. The balls will travel straight to the ball collection area immediately. One of the biggest differences between the two types of tables is the difference in how the cabinet (or main body) of the table is constructed. The big difference between the two tables comes in the cabinet depth. Regular pool tables have substantially more chunky cabinets. In our example for the video, the cabinet is a sizable 42 cm deep. A depth of this amount is fairly standard on regular tables for a few reasons. The primary reason is due to the intended environment, where coin mechanisms and so on would be incorporated into the table’s design, all features that would not be necessary for a home use only table. The flipside of this is that you are left with a table that’s very solidly built, and definitely commands a presence in the space it’s in. The pool dining table in our example meanwhile has a cabinet depth of only 20 cm; less than half that of the regular pool table, and the bottom of the cabinet itself is much higher off the ground to allow chairs (and legs!) to fit beneath the table when used as a dining table. This can make pool dining tables look very sleek in design with their much more minimalistic looking cabinets. If you’re looking for a pool dining table with as little compromise as possible, then a luxury pool dining table may be an option for you to look further into. Luxury pool dining tables do everything they can to ensure that both playing and dining are as effortless as they can be. Cabinet depth may be even less than what we’ve already described (The Montfort Lewis in the video for example reduces the cabinet depth to a tiny 14 cm). The table itself may be built and finished in a number of different types of woods and varnishes, and there may well be additional features that can help make the most of your dual use table. 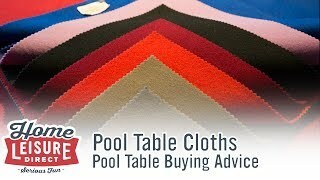 For example, a number of pool dining tables have the option of under-table storage for the dining tops. 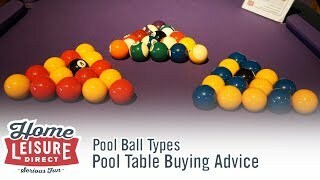 Luxury Pool Dining tables are often exclusively used in the home, so there may be an absence of a ball return and instead just use drop pockets. This allows for the super-slim cabinets as described above. Luxury pool dining tables often have numerous matching accessories as well that match the table’s style, and are made to a very high standard. Benches are a common accessory, as are things like cue racks and score counters. So which style should I choose? Based on what we’ve told you above, there looks to be a lot of information to digest, so we will provide a short summary here of the above points. With their larger cabinets and stunning designs, a regular pool table is always a great choice if you’re looking for a table that’s going to really stun you or your players. Tables such as the Brunswick Brixton or even the Diamond Pro-Am are both stunning designs that definitely catches the eyes of people. 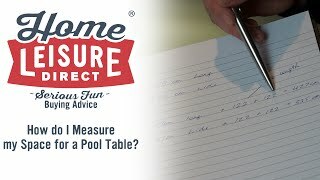 A pool dining table is certainly sleeker in its design than a regular pool table, and with the inclusion of dining tops, some may not even realise a stunning pool table lies underneath! The only additional space you would need to take into consideration with a pool dining table is space to store said dining tops whilst playing a game of pool, so their versatility makes them an excellent choice if you want a table that can do a bit of everything. 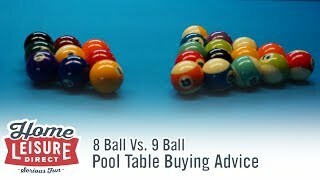 If you’re enticed by the benefits of a pool dining table, but not convinced you will get the same game, then don’t be! 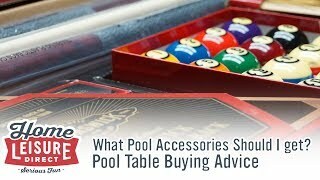 Pool dining tables are put together using all the same components as a regular pool table. 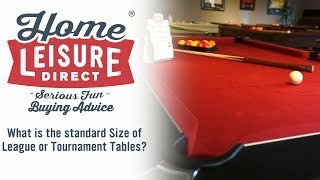 You get the same slate, the same cushions, the same balls and the same cues meaning your game is unaffected, even though your cabinet is a lot slimmer.